Cash is great, but it did not always exist. Before modern technology and techniques allowed for the creation of cards, paper money and coins, individuals had to find a way to pay for things. Such systems would normally depend on commodities and objects that everybody agreed had some kind of value that would then let individuals to trade them between each other and set prices that could be understood easily. These commodities could be anything from manufactured objects to natural resources that everybody had some need of. This list contains 10 strange things people have used as cash. 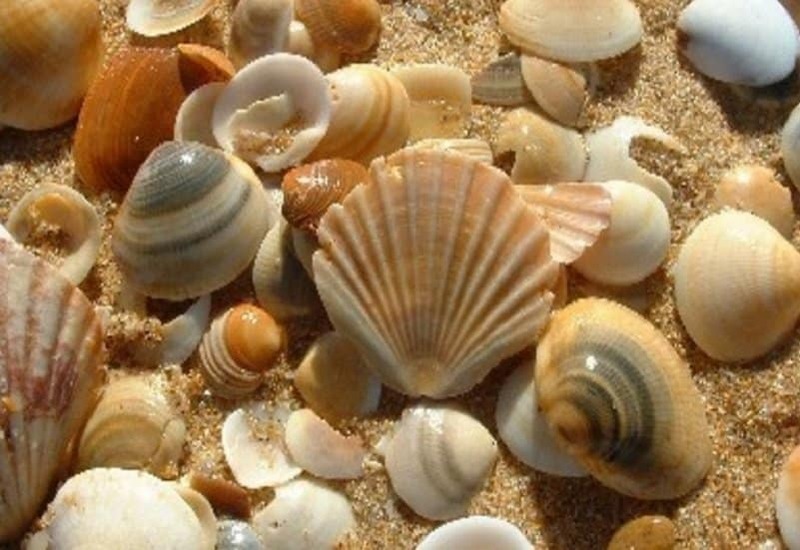 Shells have been used as a form of cash throughout the history of humans. They have been especially traded for services, goods and food in various places including Africa, Europe and Asia. During the Roman times, salt was extremely famous as a form of money. Salt was significant when transacting as the compound was used to preserve meat, treat wounds and season food. 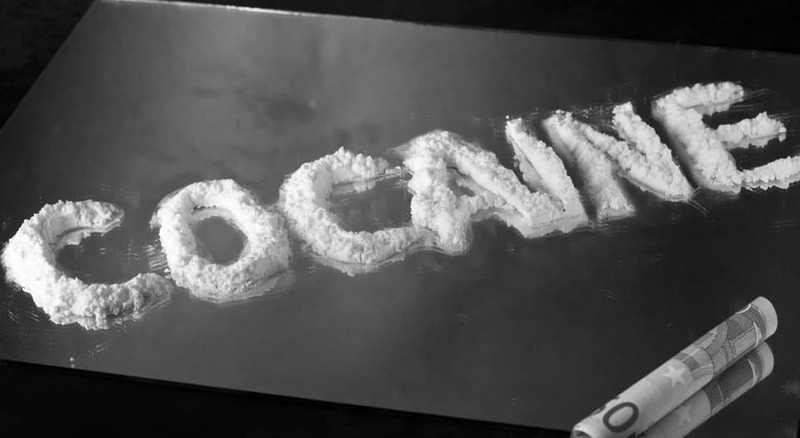 Cocaine is used as a form of cash in some parts of Columbia. To stop the spread of drugs within and outside Columbia, the government has established strict border controls around Guerima where cocaine is manufactured. This has forced the small communities to make use of the drug as a means of payment for things required. In 2008, Buenos Aires started to suffer from a big shortage of coins. 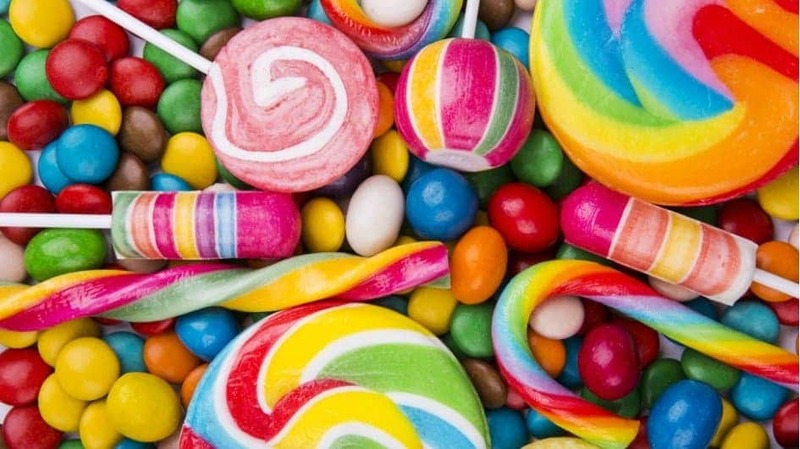 It was because bus companies and shops that naturally took in more loose change sold them in the black market that led consumers and smaller stores to use candy as a form of payment. Several people in Cameroon use caps of beer bottles to pay for small services or items that would normally be paid with money. 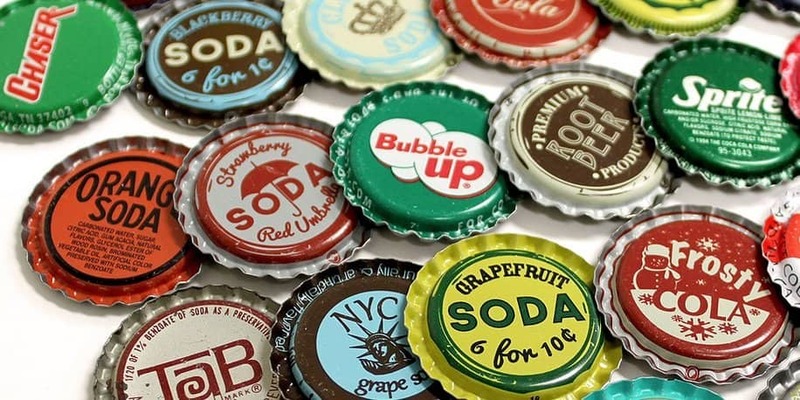 The value for the bottle caps comes from the fact that beer companies in Cameroon started offering prizes under bottle caps to get an edge over their rivals, ultimately leading to nearly every brewery carrying out identical offers. From the ninth century till WW1, tea bricks were used as money in Tibet, Russia, Mongolia and China. 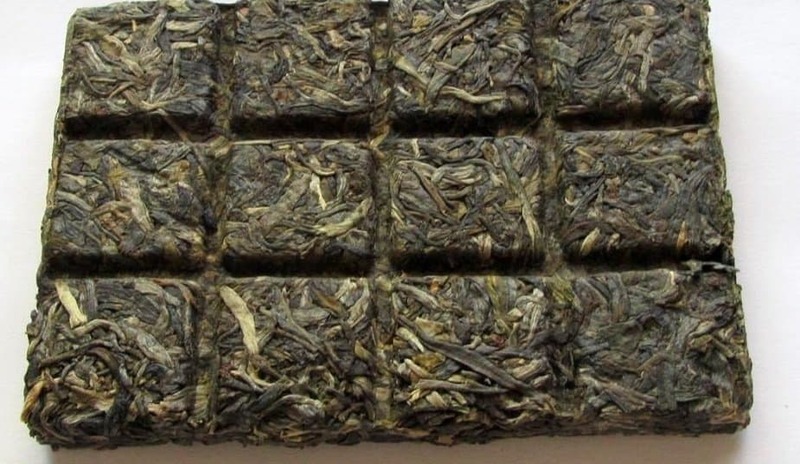 Leaves of tea were pressed together to make tea bricks. The value of the bricks was assigned by the availability of tea in the area and the quality of the leaves. 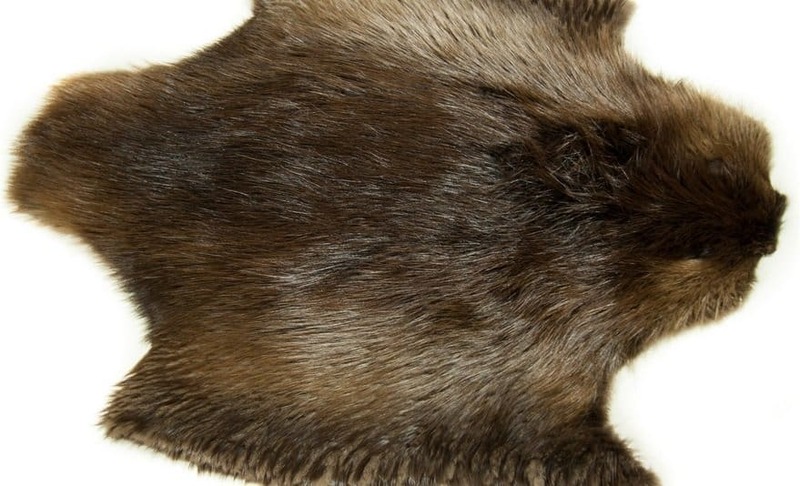 Beaver Pelts were frequently used to facilitate trade between Native Americans and Europeans. It was one of the things that Native Americans and Europeans found to be extremely valuable. 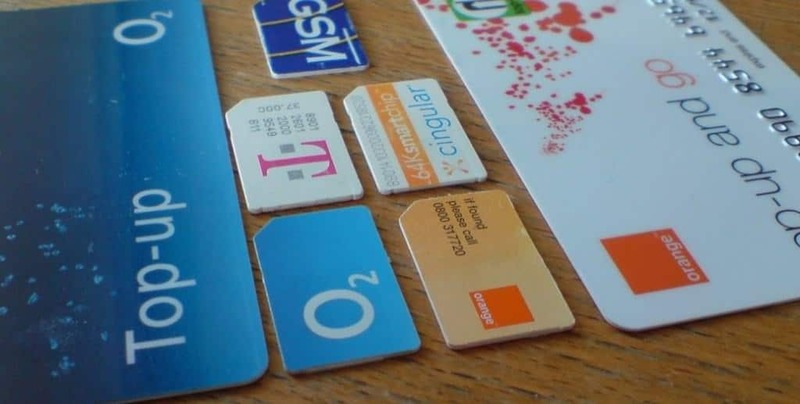 The Congo people are using cell phone top up cards as their currency because of the various mobile phones in the nation. This form of money is so famous that some people say that government officials accept the scratch cards as bribes. 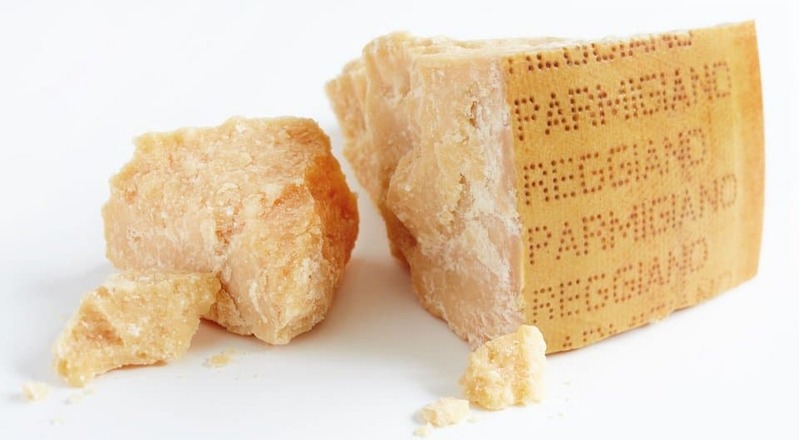 Some Italian banks take Parmigiano-Reggiano as a form of cash. The use of cheese in the banking process dates back many hundreds of years and lets cheese manufacturers to obtain loans from the bank using Parmigiano-Reggiano as collateral for the debt. Prisoners had to discover other ways to trade for things when cigarettes were prohibited in jail. They were clever enough to come up with fish as a means of money. The fish is in fact mackerel and the currency is called macks by prison inmates. 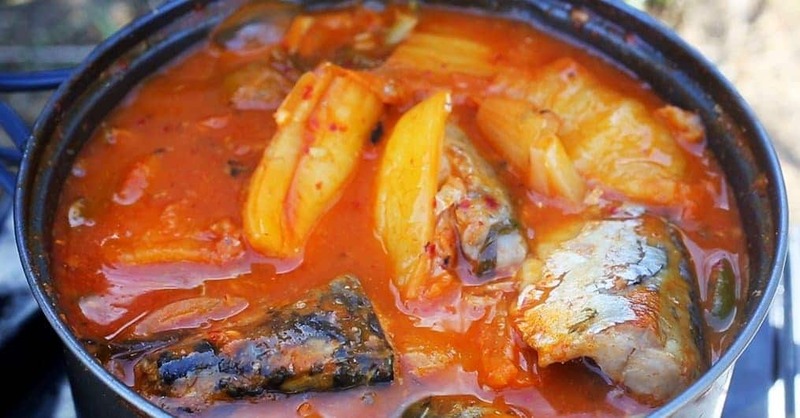 According to the manufacturer, its popularity in jail as a source of cash is so great that nearly half the sales of the fish cans come from the prison system.